When I first entered the fitness industry, I thought that I would want to work exclusively with young athletes. 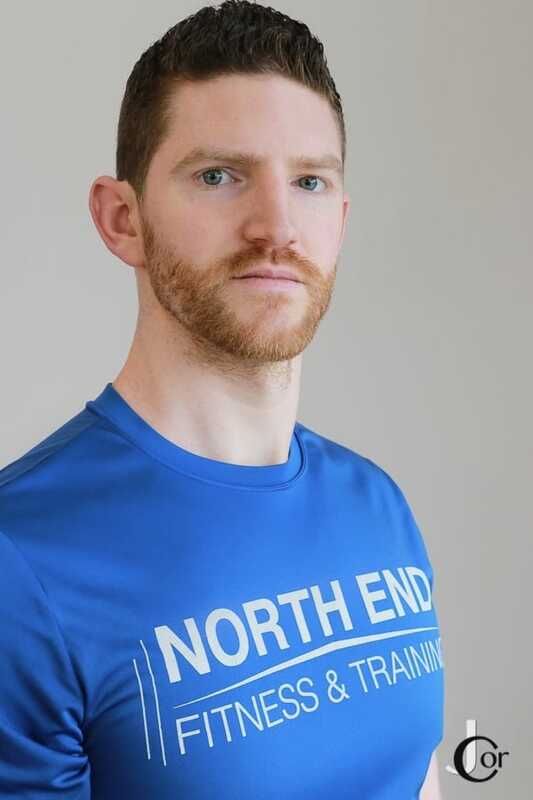 My years of experience here at North End have taught me how wrong I was and how exciting it can be to work with people of all different backgrounds and exercise experience levels from young kids, to ex-athletes, to people in their 60s and 70s coming in and telling me they have never stepped foot inside a gym before. I currently teach people ages 60+ balance and mobility at Beth El Synagoge Center. 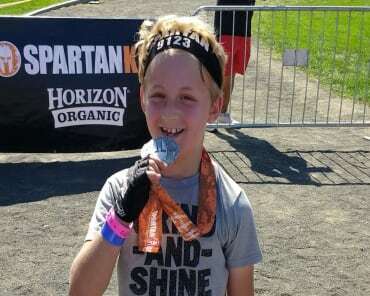 I am also a Spartan SGX coach and obstacle specialist. I love the challenge of having to learn where someone’s limits are and figuring out how to push them just enough past their comfort zone to get them towards their goals. I don’t think I will ever get over how great it feels to have someone tell you they are down a size or two or lost the weight they were trying to or reached whatever goal it was and to know that I helped get them there.